Multi-instrumentalist Martin Slattery recorded and toured with Joe Strummer from 1999’s Rock Art And The X-Ray Style until Strummer’s passing. 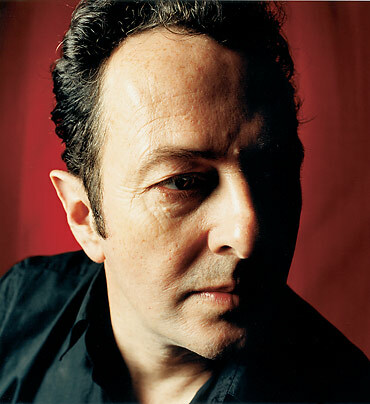 Slattery, along with his fellow Mescaleros, completed work on Strummer’s final album, Streetcore, following his death on Dec. 22, 2002. Here, he remembers his late friend. I first met Joe in 1996, when I was playing in Black Grape. Joe was a big fan of the band. I knew of the Clash, but I didn’t really know who Joe was or what a momentous effect he had on everybody. I was talking to him and going, “Sorry mate, but what’s your name again?” Maybe that put us in good stead for the future. It was a slow process to get to know the man. He just kept his cards close to his chest. Not in a “going in on himself” way; he was just seemingly more interested in other people and in what you had to say. That was his trip. I think it stems from a real humble streak, not just wanting to blab on about himself. He’d always be talking about other bands or other music he was into. Obviously, Joe’s performing capability kicked everyone up a notch. A good example is playing through the tunes in rehearsal: They sounded good, but they never really came alive until Joe sang with us. There was very much the rock ‘n’ roll spirit being with Joe. One thing I’ve realized in the last couple of months is that we were in this great little world with Joe. The record company never bothered us. We always sold enough records to get through and do the next thing. It was a wonderful, wonderful time. I haven’t a clue about Joe’s financial situation, but I know he wasn’t a millionaire. Joe could’ve made hundreds of thousands of pounds guesting on other people’s albums, showing up for this, showing up for that, but he wouldn’t do any of it. He was about creating music for himself and for him to be able to perform and give to all the people. God, the amount of people that would come backstage and say, “Joe, you changed my life … ” We never left the venue until everyone had been talked to and everyone’s records had been signed. And it wasn’t just him going, “Hey, that’s great, see you later.” We’re talking about hours. We’re talking about commitment to the whole deal—hence, why so many people feel a connection with him. The guy bore a lot. 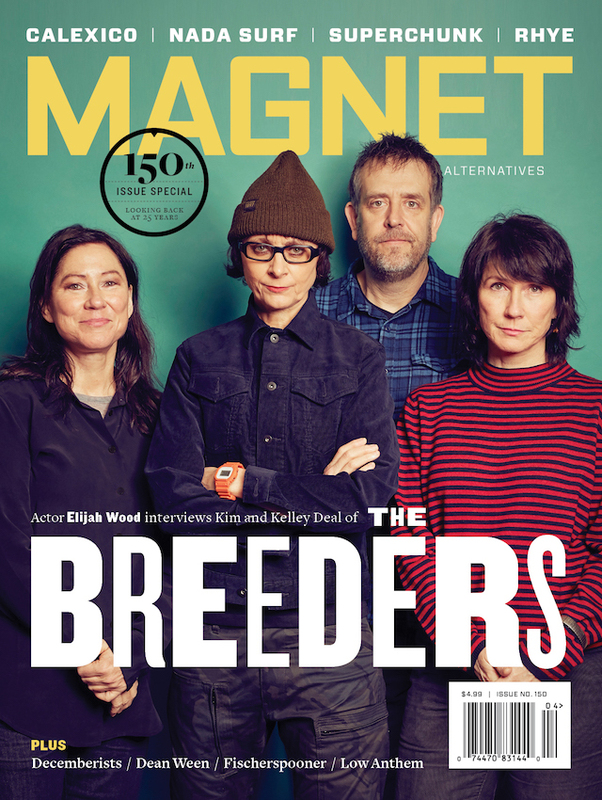 He took a lot on his shoulders: his band, his family, hundreds of thousands of people who he felt musically responsible to. And he dealt with it amazingly. He was one of the most naturally spiritual men I’ve ever met. You read books about Daoism and stuff like that, the way it talks about going with your life: Don’t fight what’s happening, move with the world. Obviously, he fought it lyrically, but he was always cool. He moved and talked with humble authority. Joe was into the individual: You’ve got to do what’s right for you. Which is another kind of Daoist principle. You’ve got to follow what’s in your heart and not what’s in someone else’s heart. Tuning in to your own spirit—that’s what people should take from Joe. The fact that he came from what he did. At one point, he was digging graves; at another point, he was playing at Shea Stadium. That’s the spirit of an individual: finding the self within and not relying on someone else. He did that. It was incredible—that incredible energy.